Before starting to felt I wasn't too sure about the ethical implications of using wool, but assumed that the sheep were not harmed in the process. I now know more about this huge global industry and have discovered some very upsetting facts. 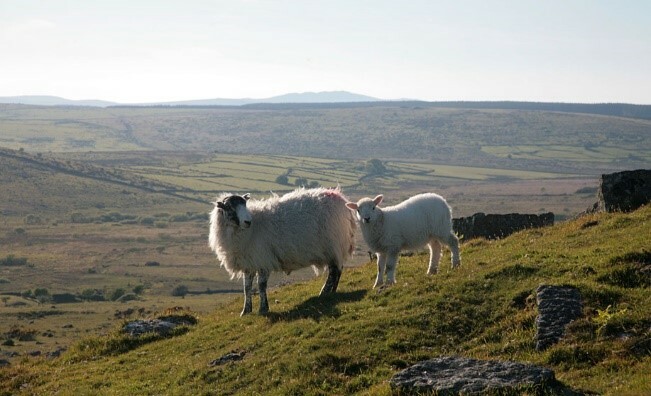 I always try to source wool locally, from small farms where I can visit the sheep, and the larger suppliers I use, for example Wingham Wool Work in Yorkshire, supply ethical, non-mulesed Merino. ‘Our business is an ethical business that focuses on animal welfare throughout the whole process (from growing to shearing). Our Mohair is vegetarian as our animals will never go to slaughter even when their fibre is no longer financially viable and they will never go into the food chain. An exciting delivery from Newmoor Barn! 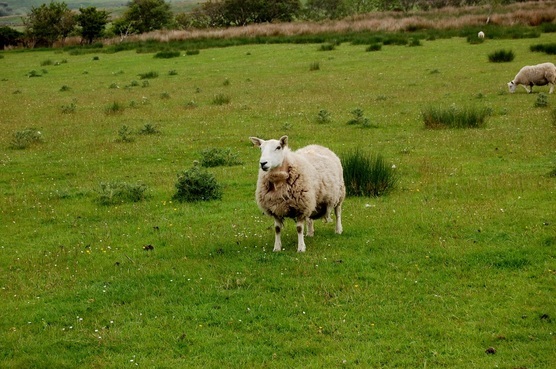 I am so happy to have been sent some wool from my wonderful friend Allyson in New Zealand, whose friend Cilla lives in Waihi Gorge, a beautiful and scenic area by the river and a waterfall ...it sounds idyllic…and perfect for her sheep too! 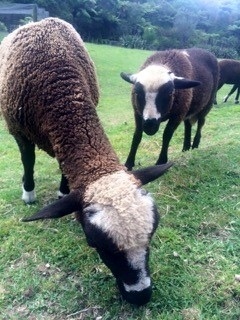 ‘Arapawa wool comes from sheep that originated from Arapawa Island in Marlborough Sounds since 130 years ago. Lean, light-boned, alert, bright eyes; they are active sheep and have survived hostile terrain and situations. They are resistant to lots of illnesses such as fly strike and are very good mothers naturally. 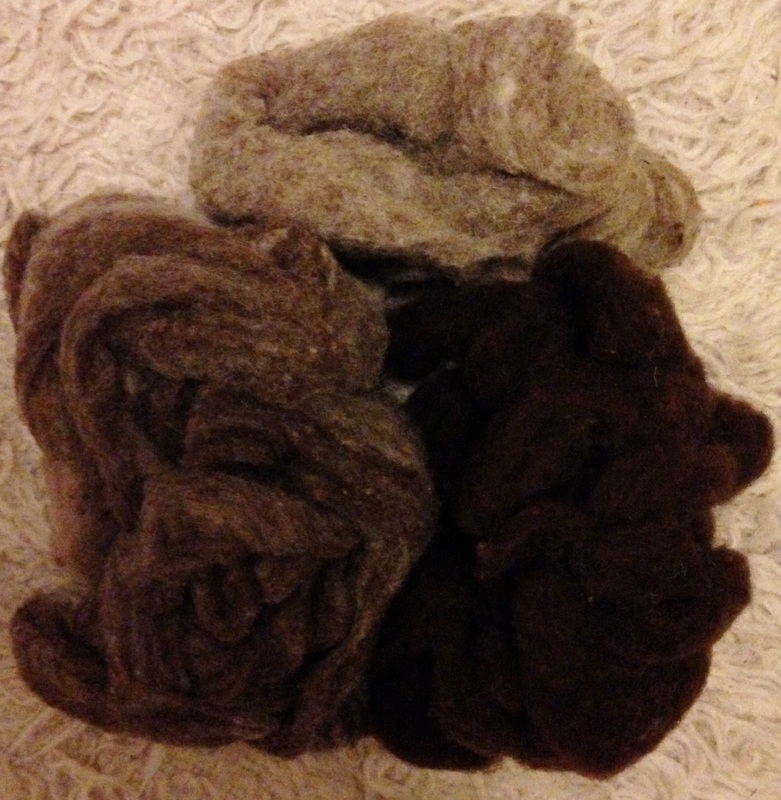 I absolutely love handling wools and fleece, the warmth, depth, gentleness, bounce and texture, such differences between each sheep breed... soulful, soothing & sensory :) gorgeous smells too! My hands actually tingle in response to wools close-by! 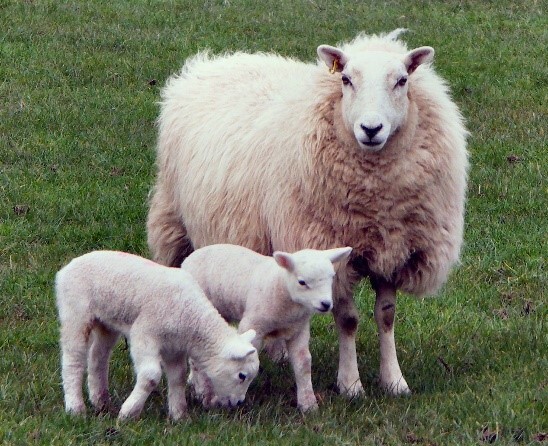 ... and how wool promotes healing and increases comfort - natural healing qualities which have been known by holistic practitioners around the world for centuries.